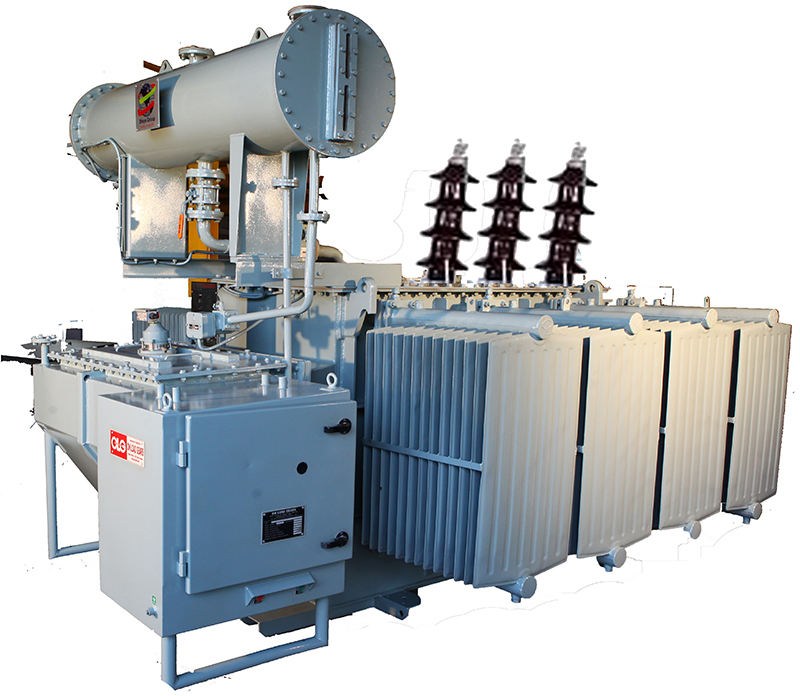 We are a leading Manufacturer of multi tapping auto transformer from Hyderabad, India. 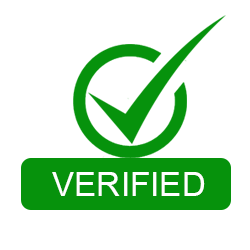 We are the prominent organization of this domain engaged in offering a wide spectrum of Multi Tapping Auto Transformer. These transformers are provided to the clients by using the quality iron alloy, copper wiring, and industry approved components. The transformers are developed using auto isolation system. The offered transformers can be modulated for using sig le phase to three phases and two phases to single phase for electricity operation and flow. Clients can get the transformers at cost effective rates from us.